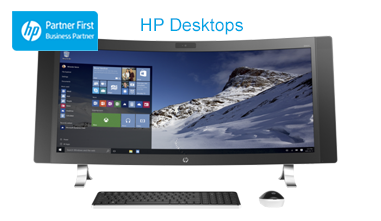 HP EliteDisplay E223 LED monitor - Full HD (1080p) - 21.5"
HP EliteDisplay E223 - LED monitor - Full HD (1080p) - 21.5"
Expand your productivity with uninterrupted views of one screen or many with a 3-sided micro-edge bezel that supports virtually seamless arrays.1 Get crisp visuals from any angle on the 1920 x 1080 Full HD resolution2, 54.6 cm (21.5”) diagonal IPS screen. 5 years Next Business Day Onsite Support. 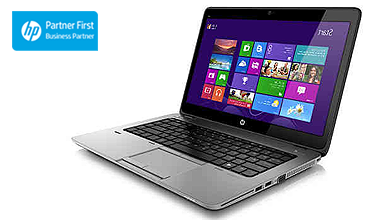 HP support includes HP 3-year limited warranty plus a 5-year HP Onsite Care Pack support, as of date of purchase of the hardware product. Onsite support is offered if the problem cannot be handled over the phone. 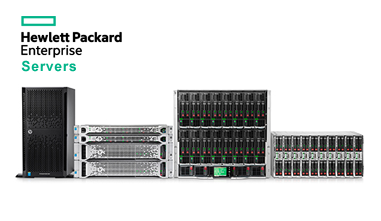 Delivery of support services outside of the applicable HP coverage areas may be subject to longer response times. 1 Each display sold separately. 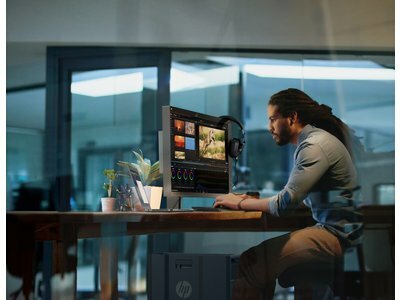 2 All performance specifications represent the typical specifications provided by HP's component manufacturers; actual performance may vary either higher or lower. Expand your productivity with uninterrupted views of one screen or many with a 3-sided micro-edge bezel that supports virtually seamless arrays. 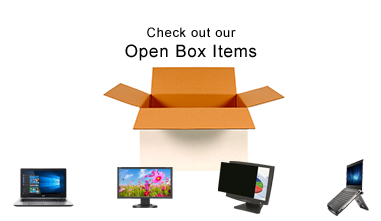 Get crisp visuals from any angle on the 1920 x 1080 Full HD resolution, 54.6 cm (21.5") diagonal IPS screen.